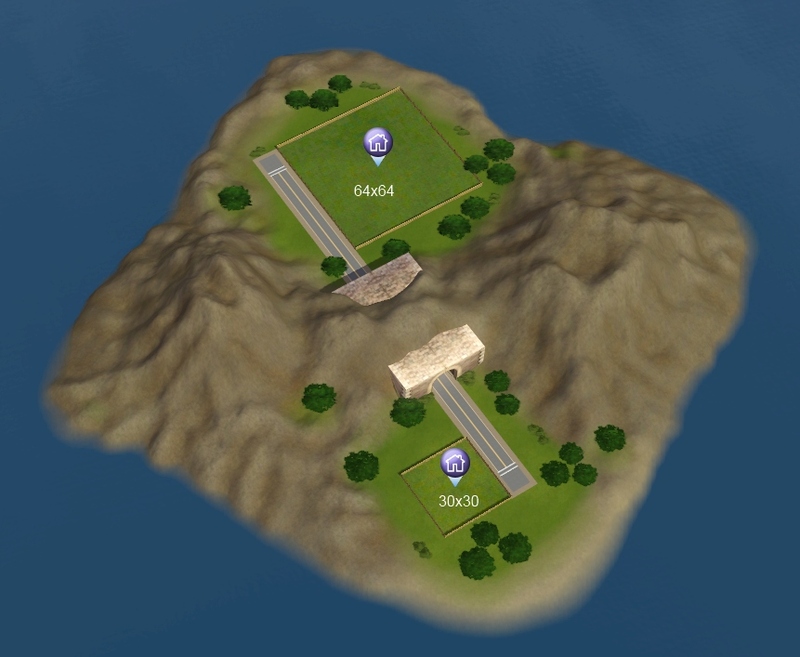 NOTE: IP patch that made ocean swimmable, causes random flooding on basements built on the lots. This is unavoidable, and something I won't be fixing on this island. 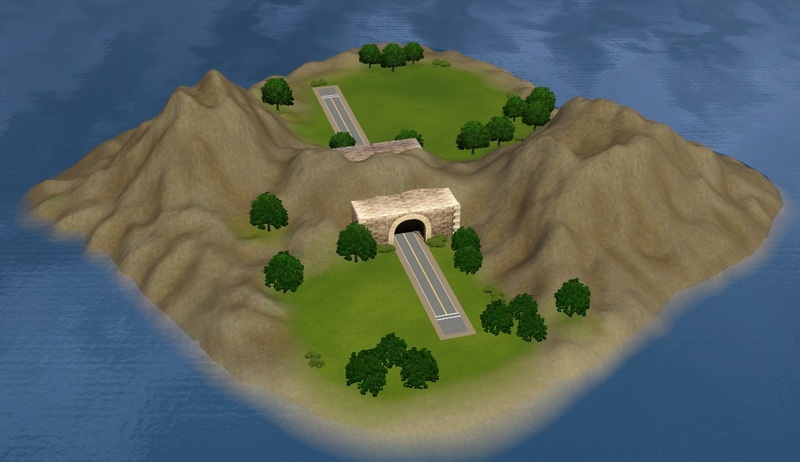 You can still build on the island, use it for testing, etc. but basements are unfortunately randomly "broken". 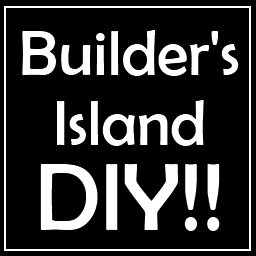 Builder's Island - Do it yourself!! - If you are not happy with the lotsize(s) you chose, simply delete it/them and place another one(s). - The building areas are perfectly flat. 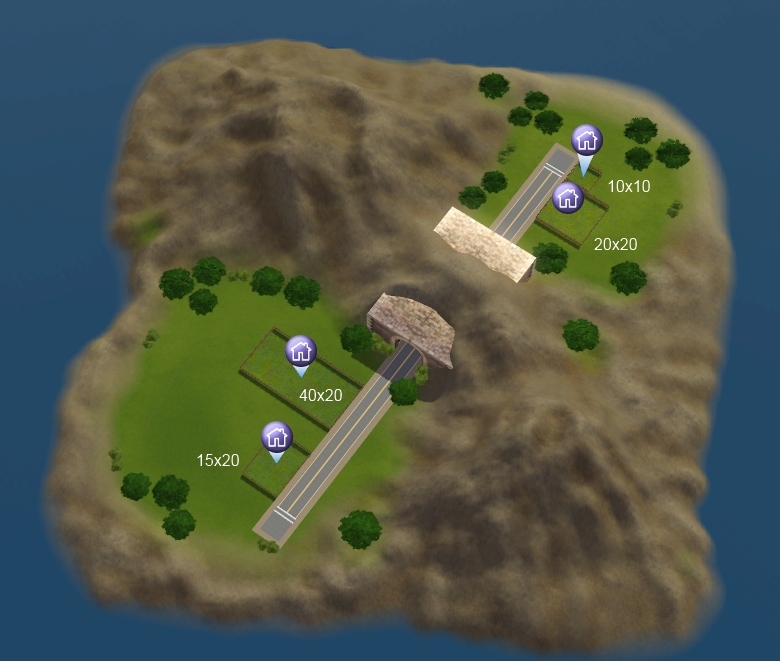 You can put a maxsize of 30x30 lot to the smaller side, and maxsize 64x64 to the bigger side. 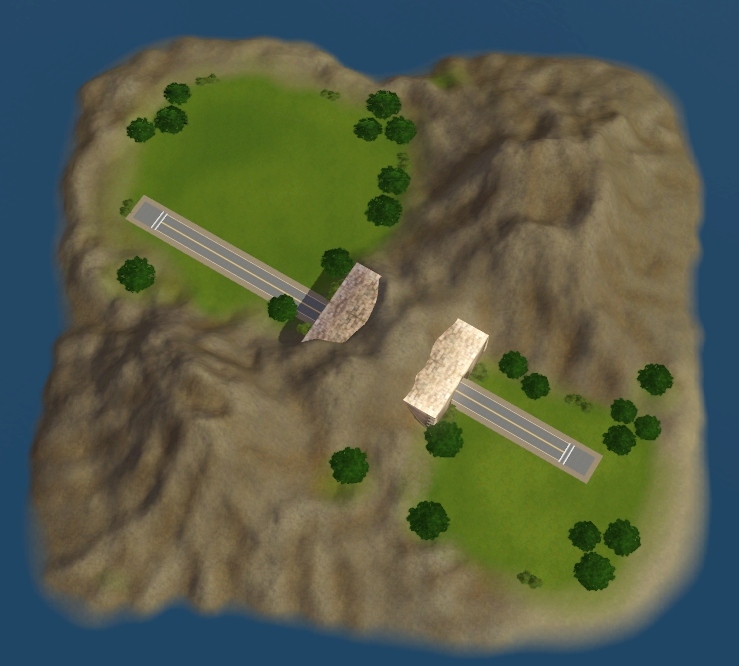 I used Martines CAW Textures megapack when I made the world. Terrainpaints used are Rock granite base, Rock granite detail A and Rock granite detail B. These are automatically included to the world so you don't need to download them separatelly. Thanks Martine for these amazing terrainpaints!! 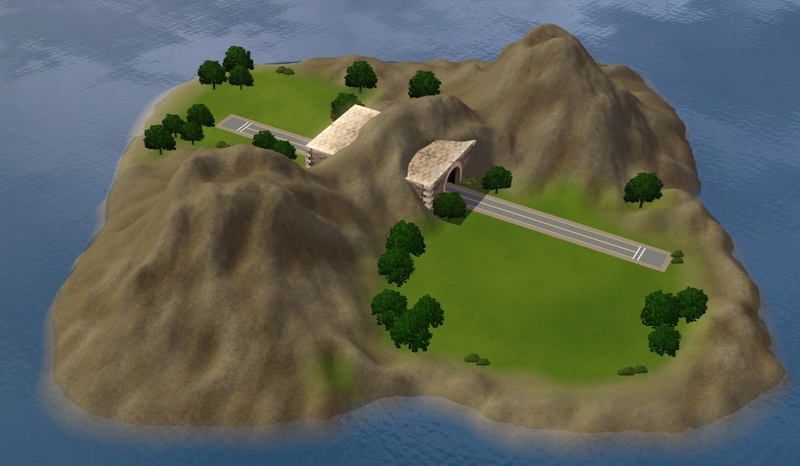 The world was built in CAW version 0.2.0.110, with Base game, WA and Ambitions installed, with patch 4.2. The world SHOULD be Basegame compatible, and you SHOULD need at least patch 1.12/2.7/3.3/4.0 to use! Fast access to Building, CAS and Object testing!! !